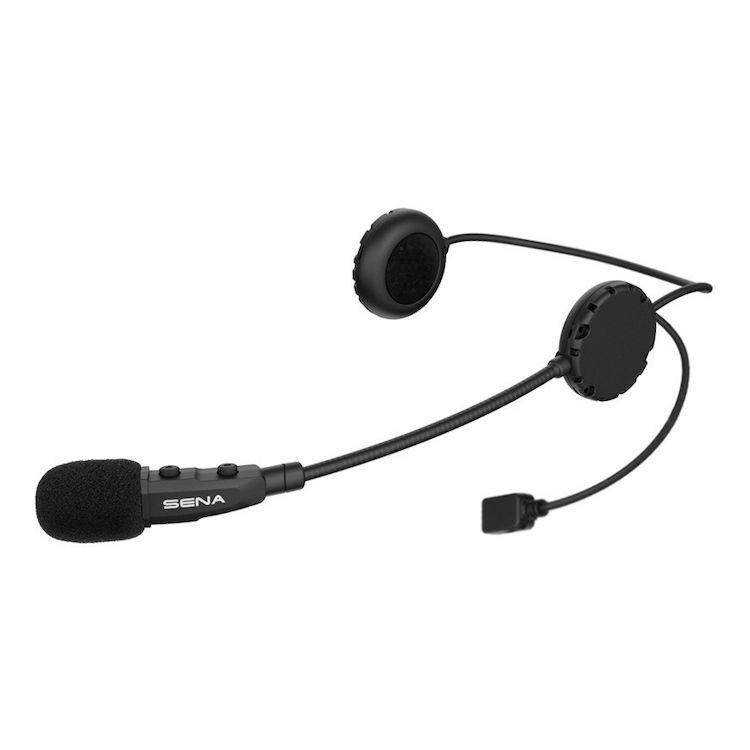 The Sena 3SB is a Bluetooth 3.0 stereo headset with Boom Microphone designed specifically for motorcycles and entry level riders. With the Sena 3S, users can call hands free on Bluetooth mobile phone, listen to stereo music, and have two-way intercom conversations in full duplex with a passenger or other riders. Also, the easy-to-access and intuitive two-button operations make the 3S a perfect companion for motorcycles. Thanks to the Bluetooth 3.0 and the advanced digital signal processing technology, the 3S offers the best sound quality for both incoming and outgoing sound in its class. Also, the easy-to-access and intuitive two-button operations make the 3S a perfect companion for motorcycles. Unibody design integrates the main unit, control panel, speakers, microphone, which makes installing the system simpler and quicker. Intuitive two-button user interface is provided on the boom microphone.